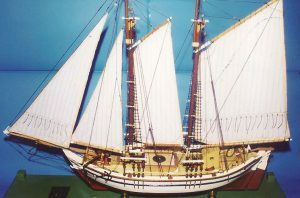 Middle-sized sail-carrying ship that mostly traveled across the Greek seas with sharp front and back parts. Its main characteristic was the horizontal wooden chock of the front part. 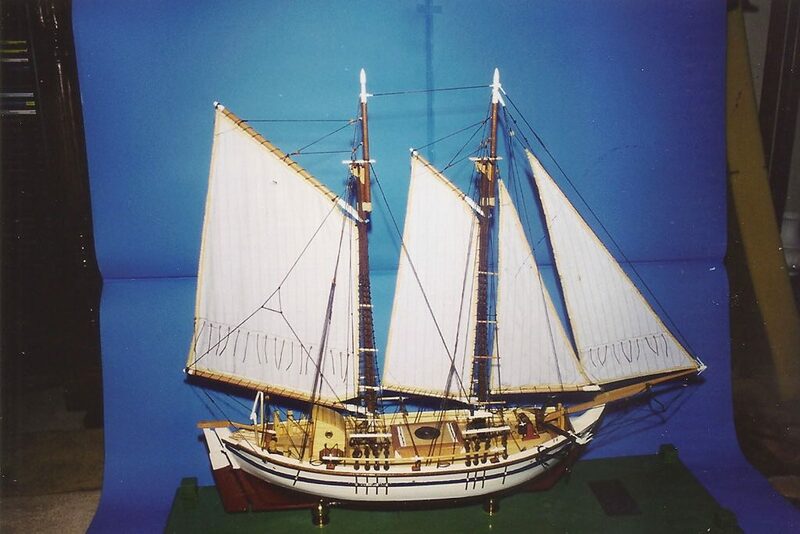 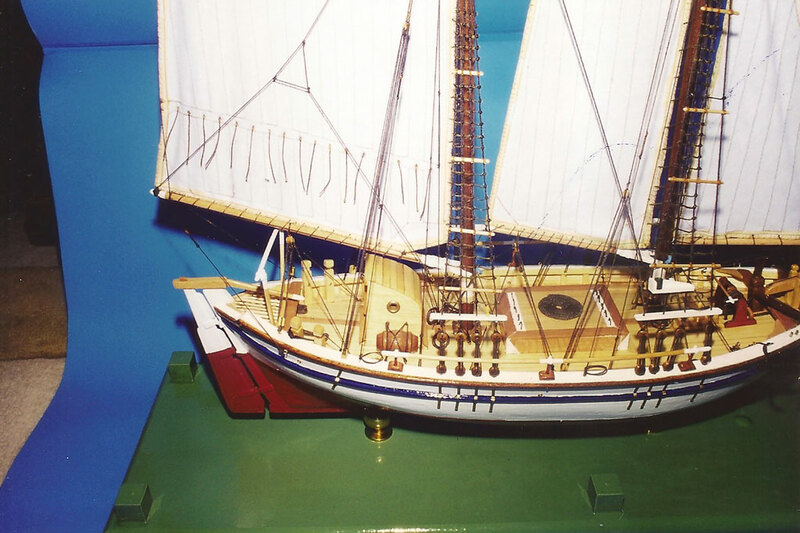 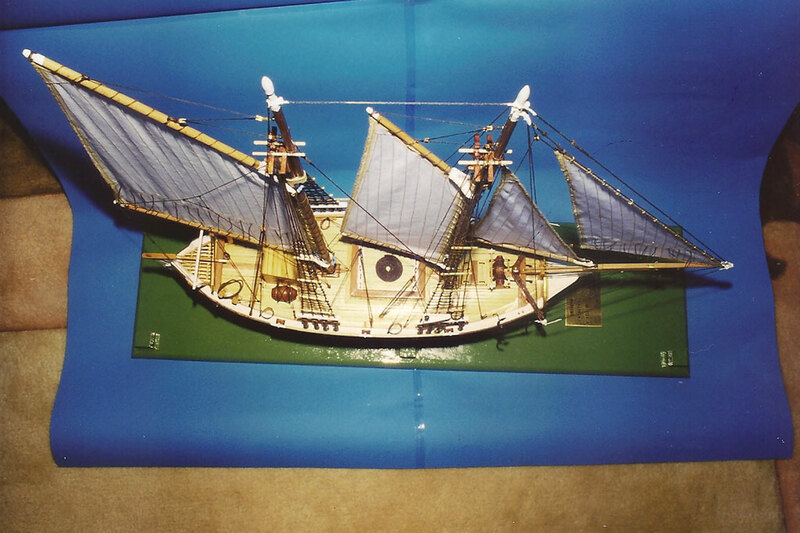 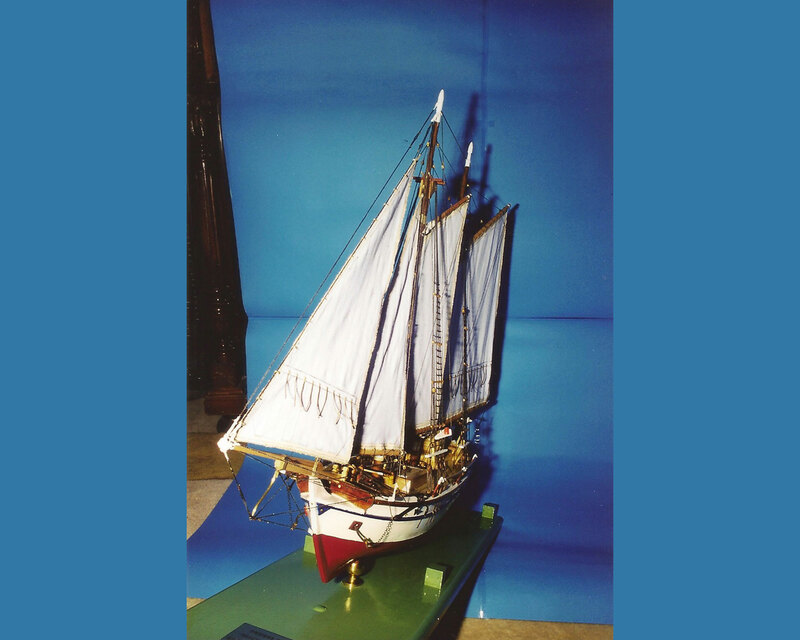 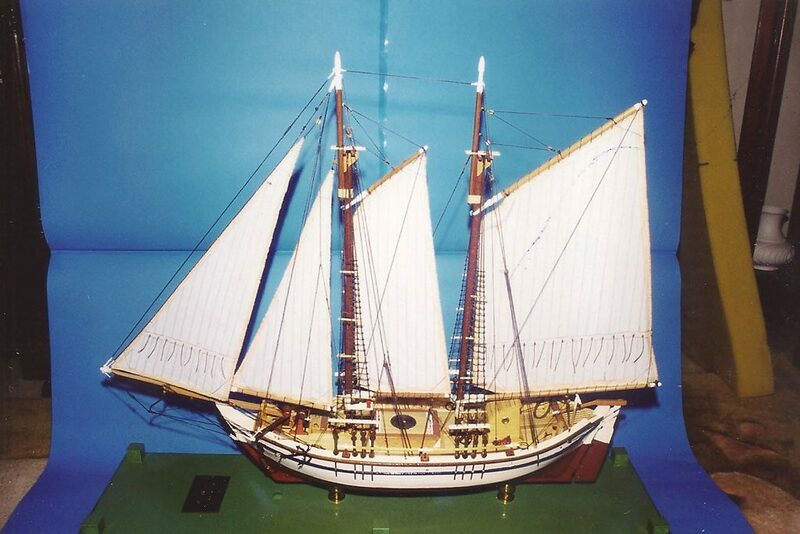 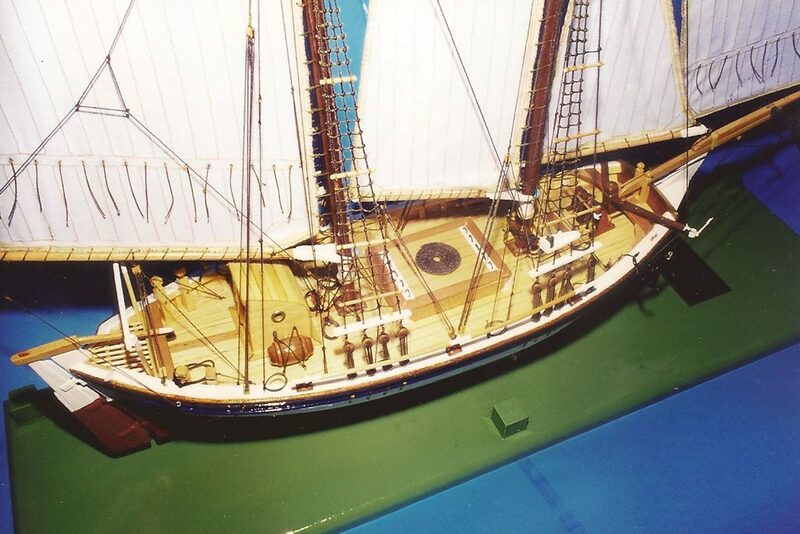 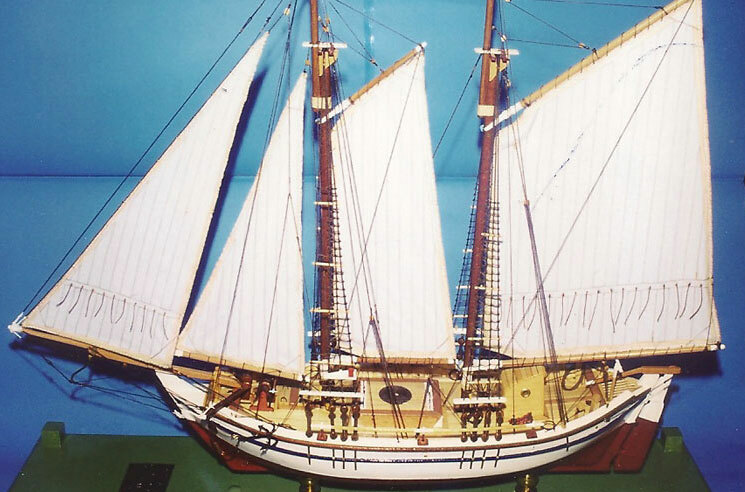 Its constructive details are greatly similar to those of the trechantiri type of ship and the vessel was widely used for commercial exchanges. 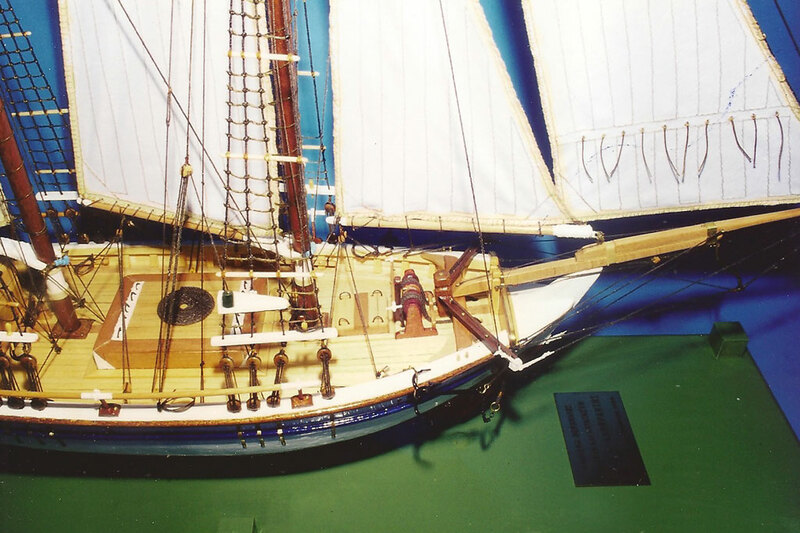 an auxiliary role once machines emerged in modern times. 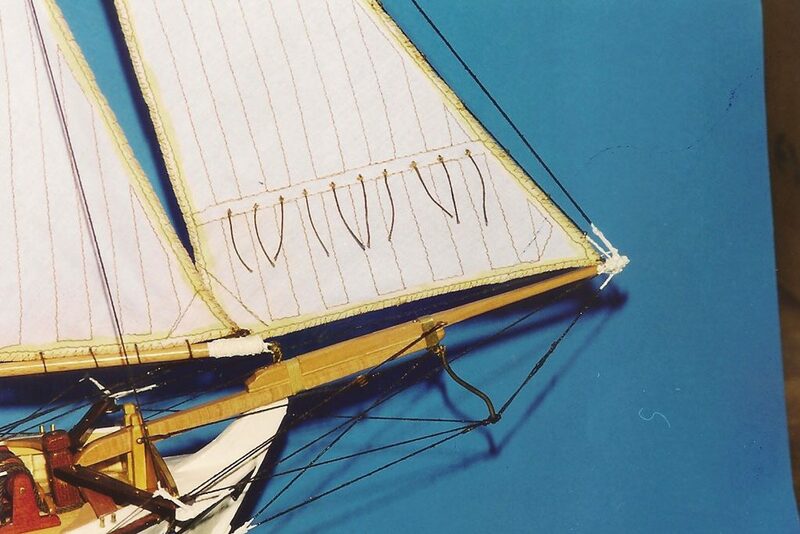 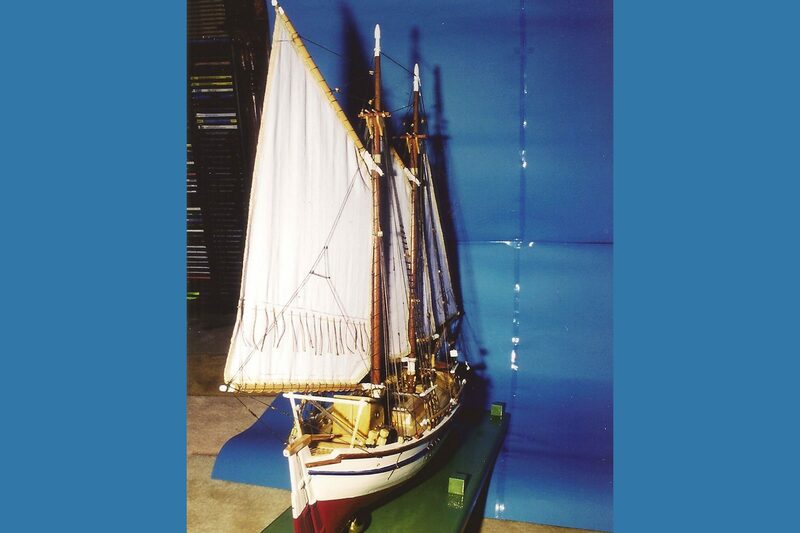 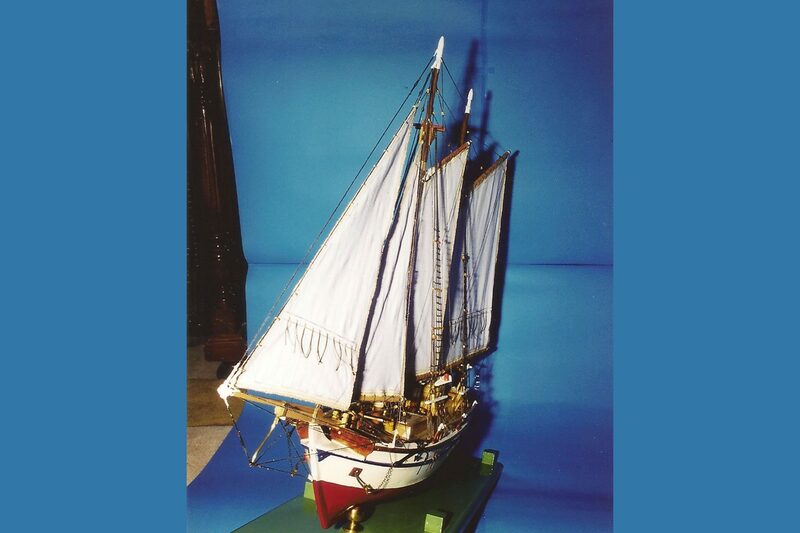 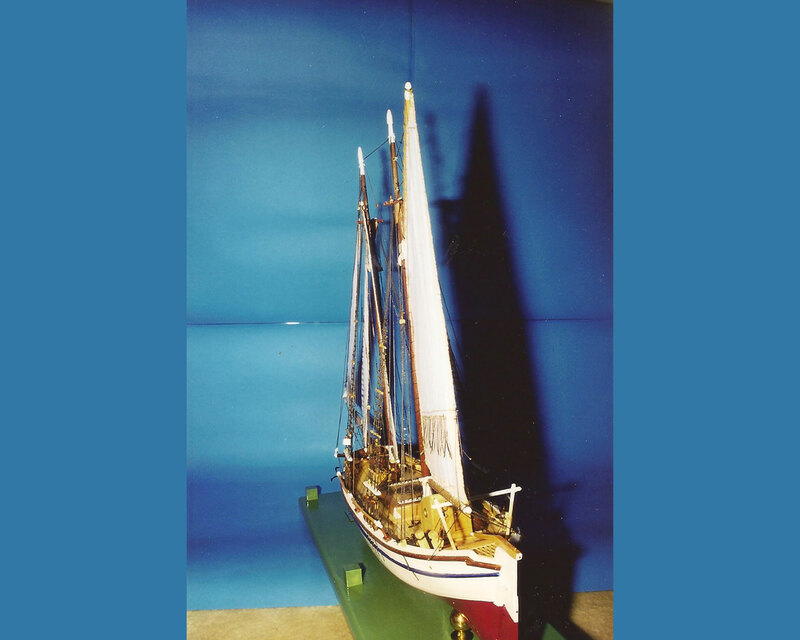 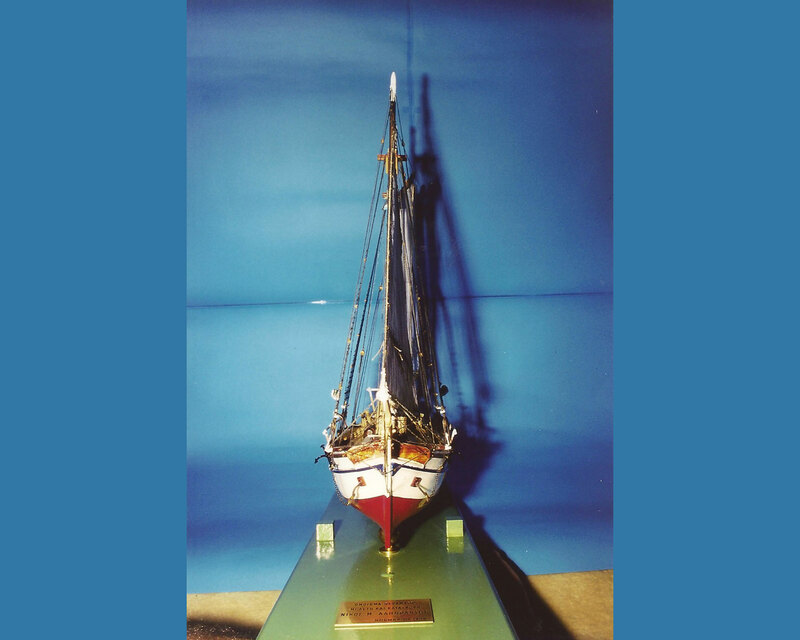 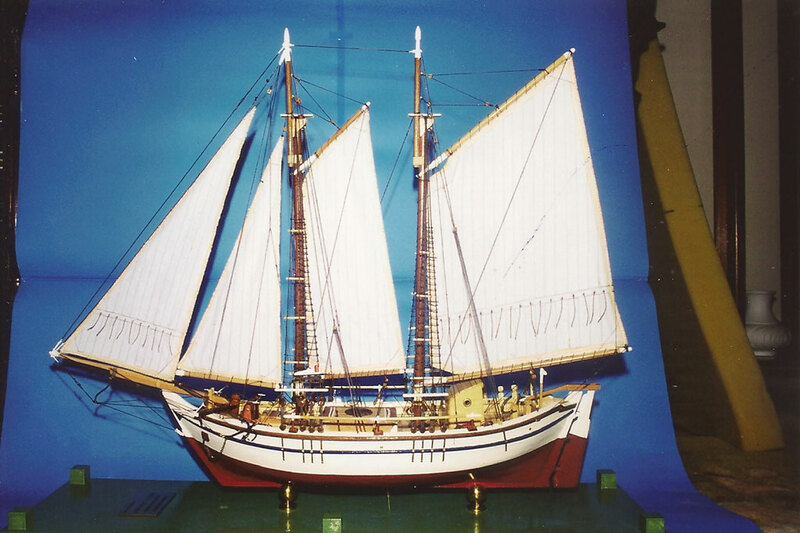 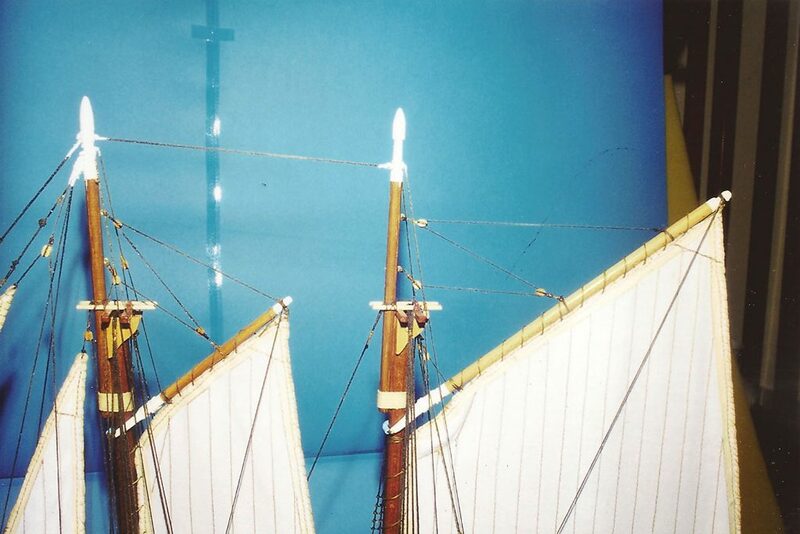 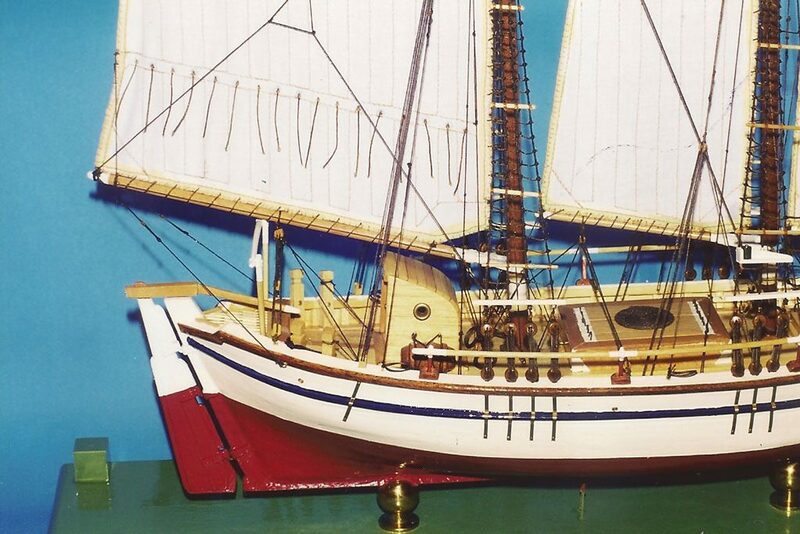 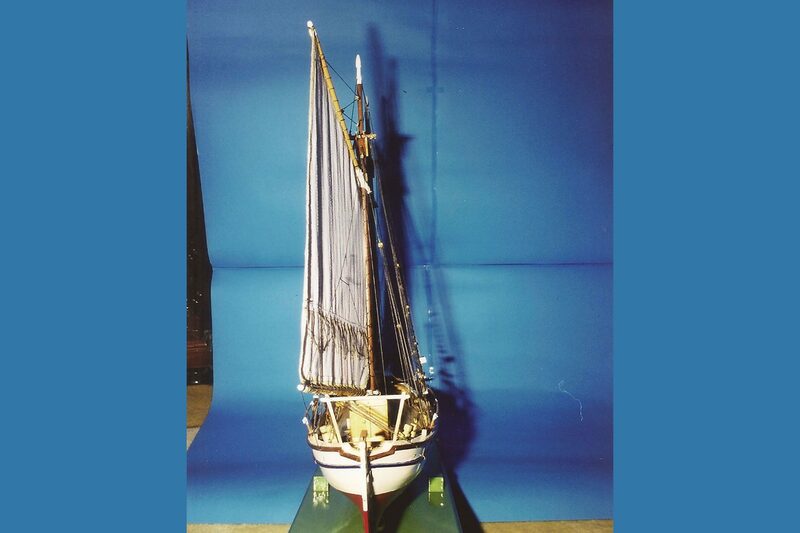 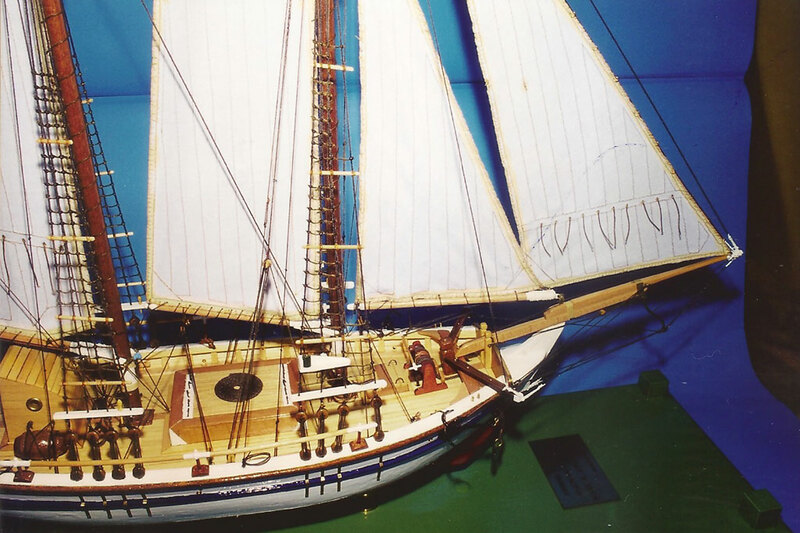 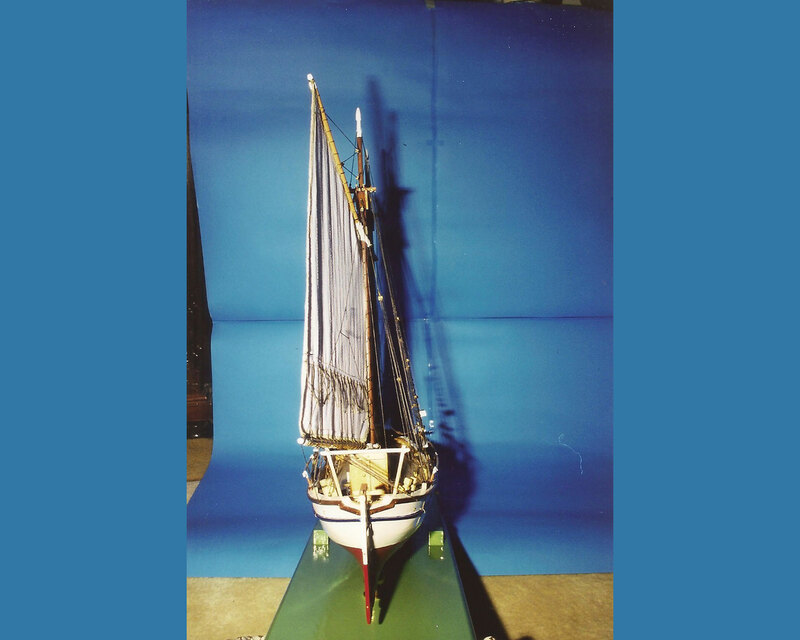 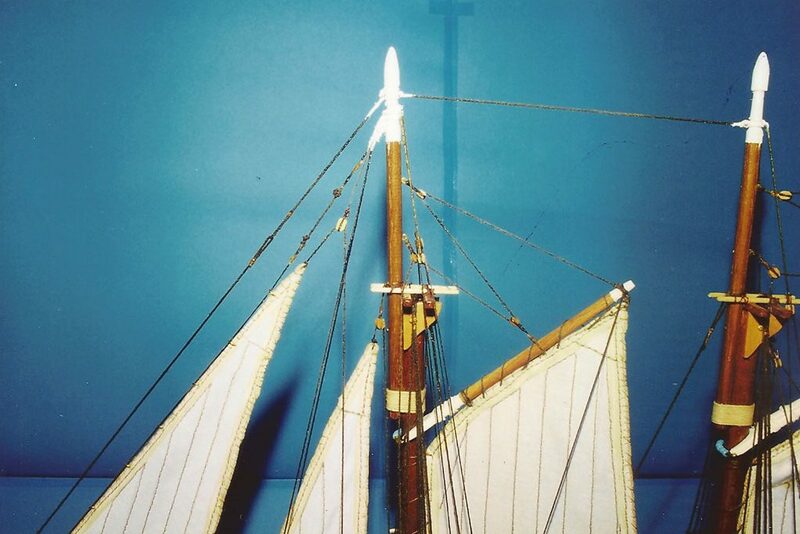 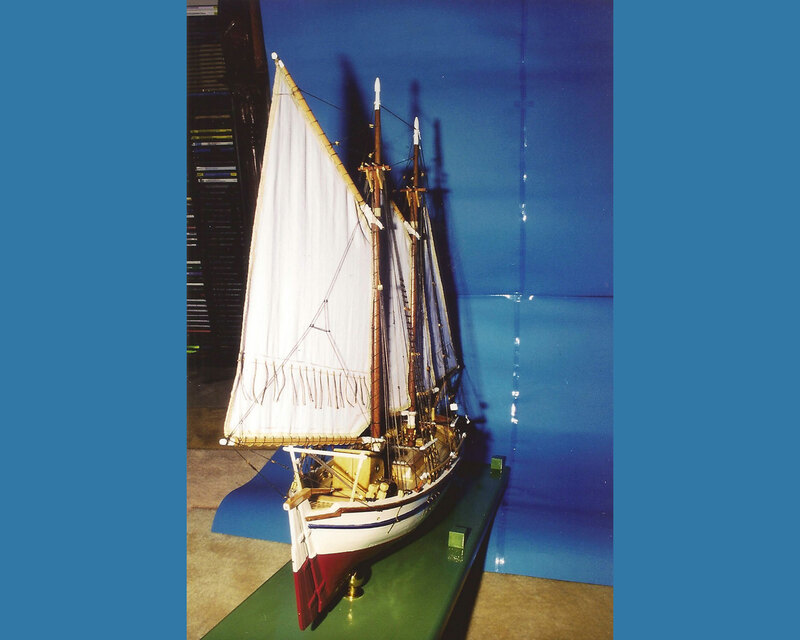 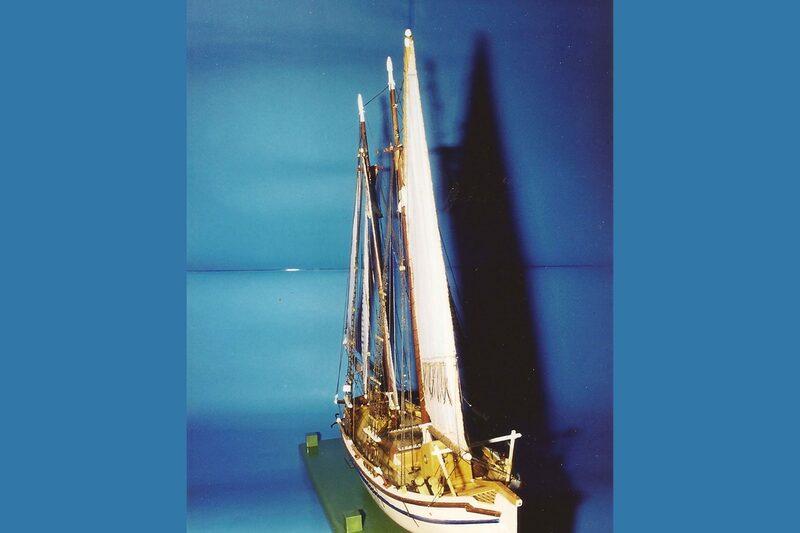 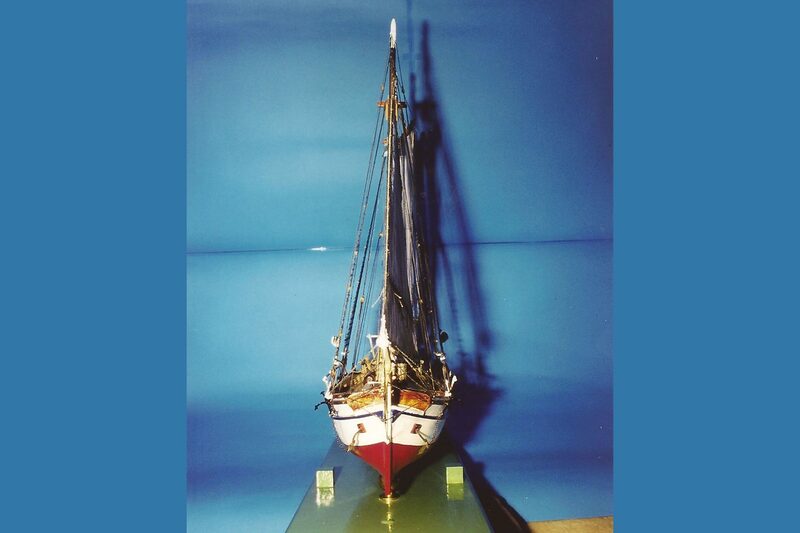 This specific model’s sailing is constituted by two poles, one jib and a main jib.